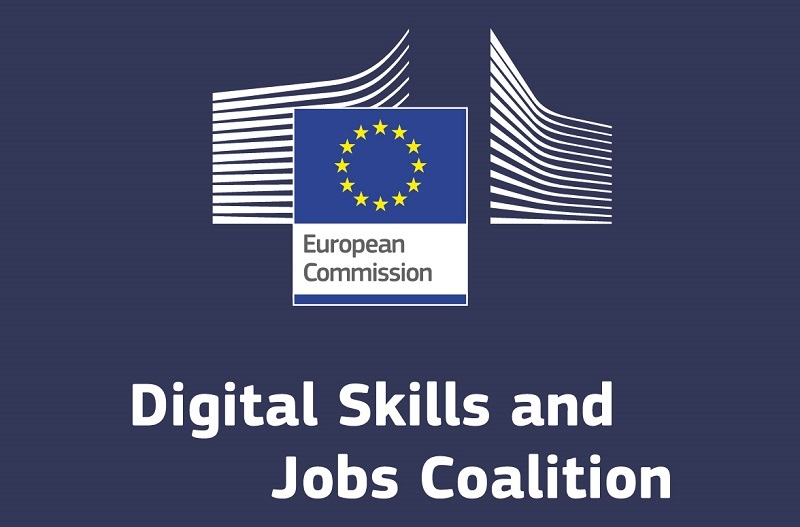 UMI-Sci-Ed (Exploiting Ubiquitous Computing, Mobile Computing and the Internet of Things to promote Science Education) is a Horizon 2020 project, which aims at enhancing the attractiveness of science education and careers for young people (14-16 year olds) via the use of latest technologies. We put Ubiquitous and Mobile Computing and the Internet of Things (UMI) into practice towards enhancing the level of STEM education. At the same time, we are increasing the attractiveness of pursuing a career in domains pervaded by UMI for these youths.UMI-Sci-Ed aims to empower youngsters to think creatively, apply new knowledge in an effective way, become continuously competitive in a highly demanding working environment. The ability to switch efficiently between different disciplines such as science disciplines depends on processing effectively the educational material based on clearly defined outcomes, expanding a broad repertoire of ICT communication, problem solving and decision-making skills, and using the collective knowledge represented in networks, based on working environments. The orientation of UMI-Sci-Ed is entrepreneurial and multidisciplinary in an effort to raise young boys’ and girls’ motivation in science education. In UMI-Sci-Ed, technology itself is not starring as the objective of our work. 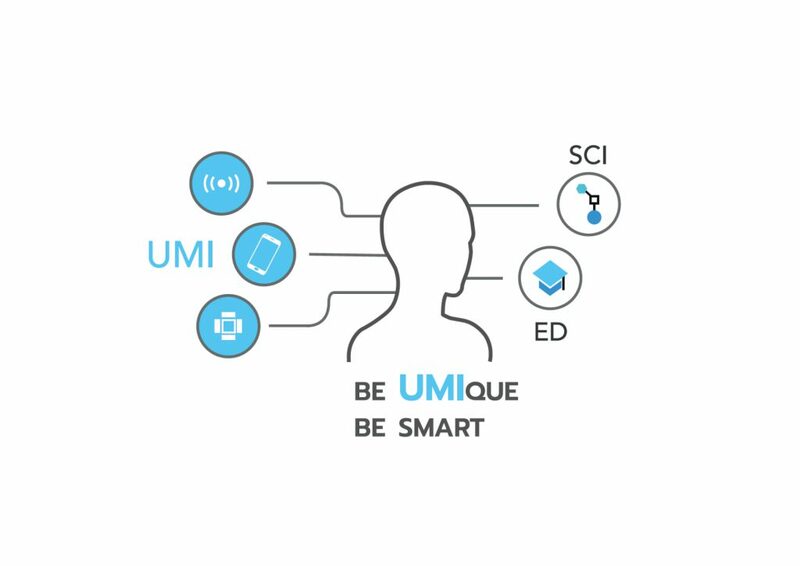 Ubiquitous and mobile computing and IoT are rather used to support the UMI-Sci-Ed stakeholders working in education – educational community (teaching institutions, students, professors, tutors, etc.) and industry (UMI companies, VET providers, publishers, etc.) – career consultants, educational authorities and policy makers. To this end, communities of practice (CoPs) will be formed dynamically on the UMI-Sci-Ed platform around UMI projects implemented at schools, including representatives of all necessary stakeholders. 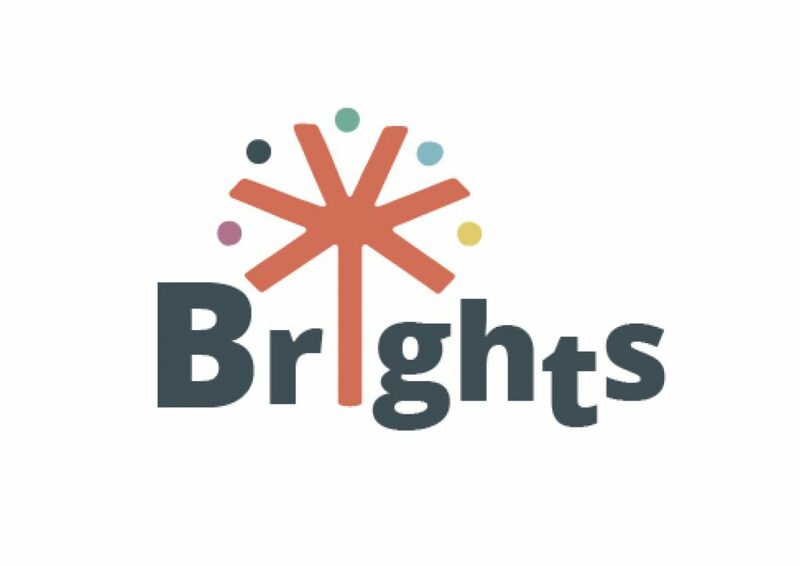 In this project we aim to develop an integrated yet open training framework for upper high school students. Telecentre Europe supports the partnership in communication activities.